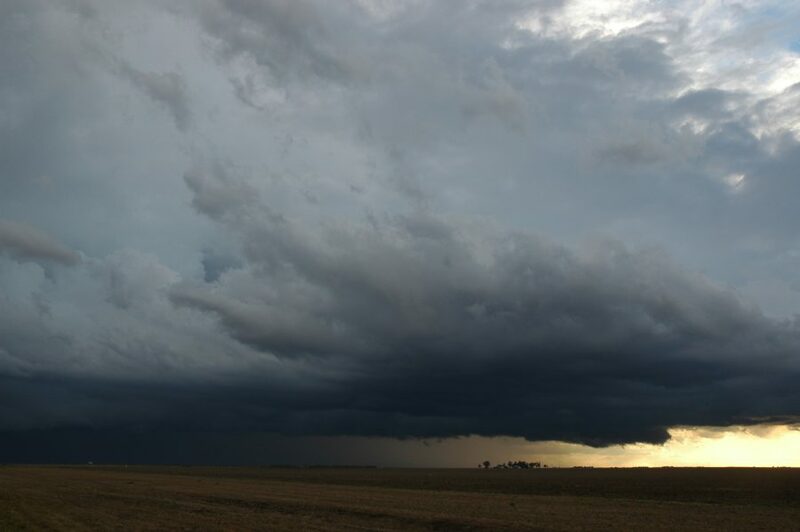 A great chase today with Rodney Wallbridge, and surprisingly my first into the Darling Downs region of Southeast Queensland. 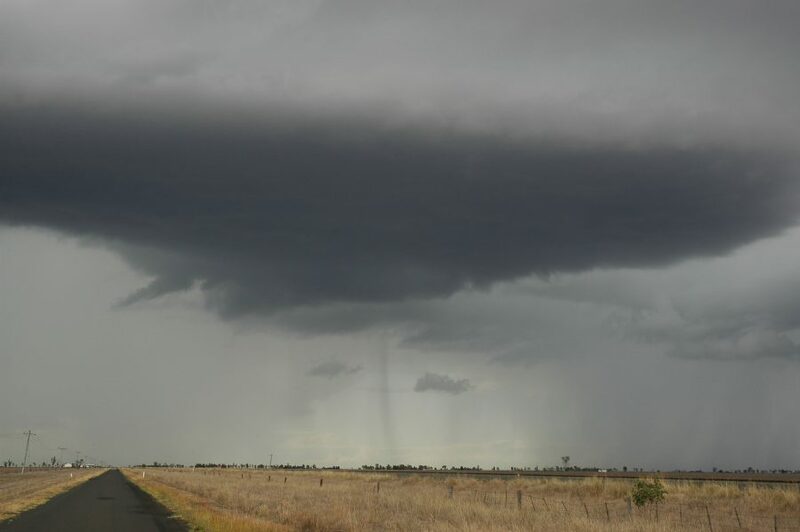 3 hours of rain from the Lismore area to Toowoomba broke to an interesting afternoon. 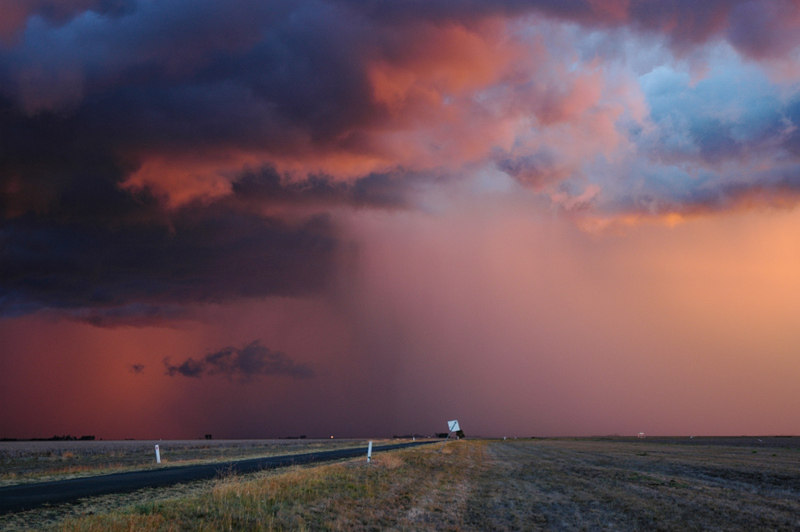 Flash flooding had recently occurred in the Southern Downs region. 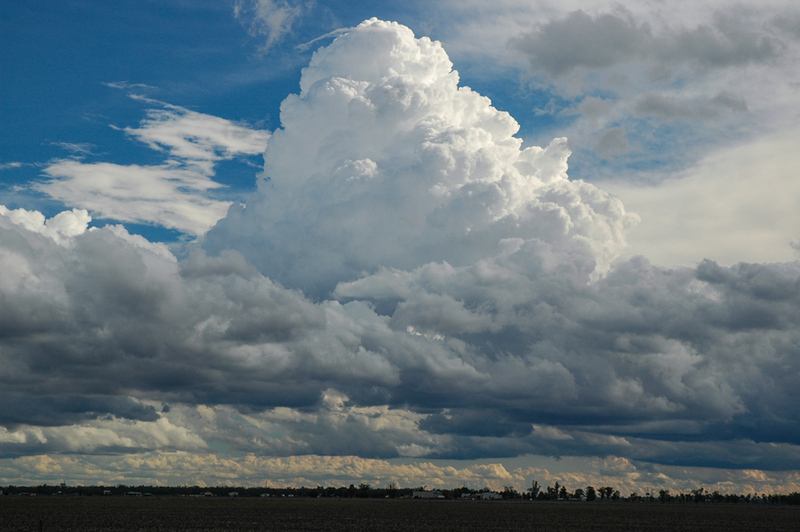 Storm activity was later in the day and not as strong as the models were tipping. 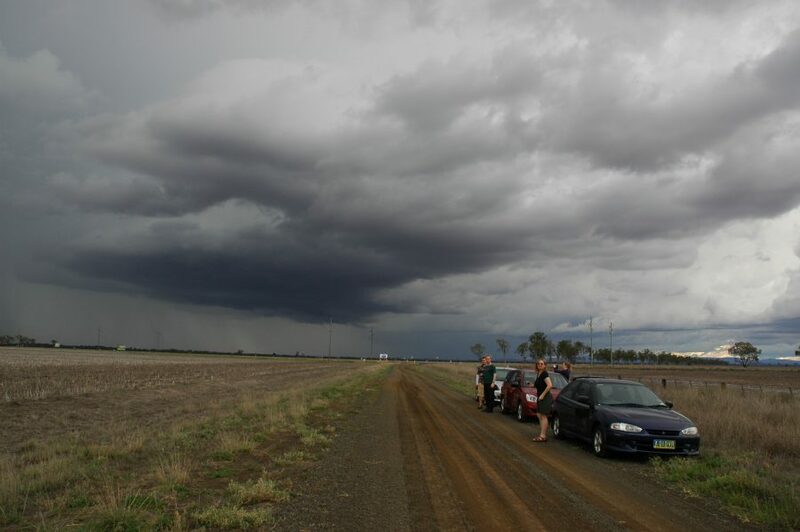 We met up with other chasers from Brisbane at Dalby for a fun afternoon and early evening of storm watching. 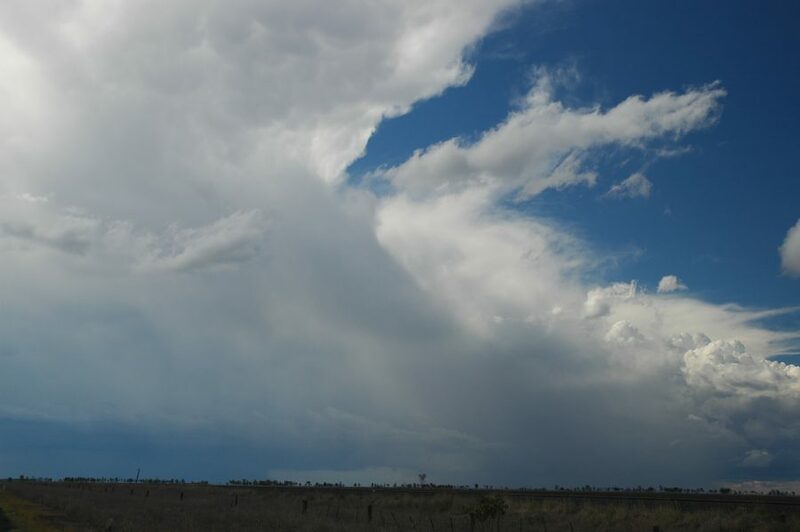 Main events included a lightning active line which pushed through Dalby and then continued to the Sunshine Coast. 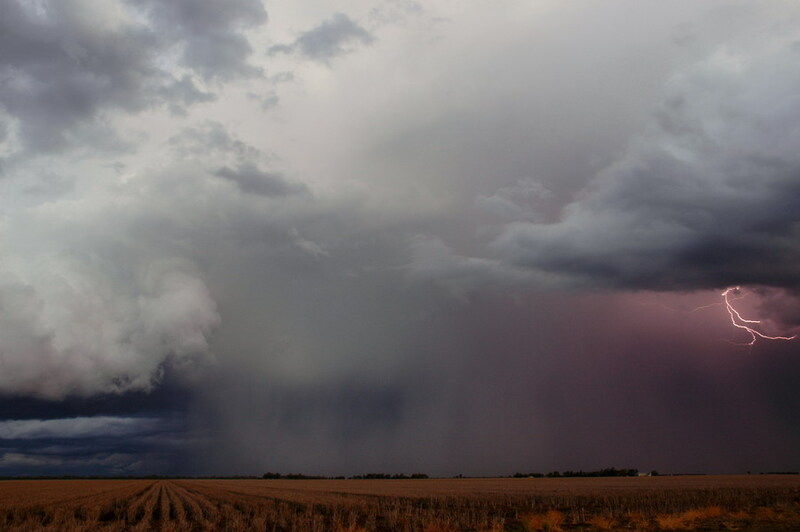 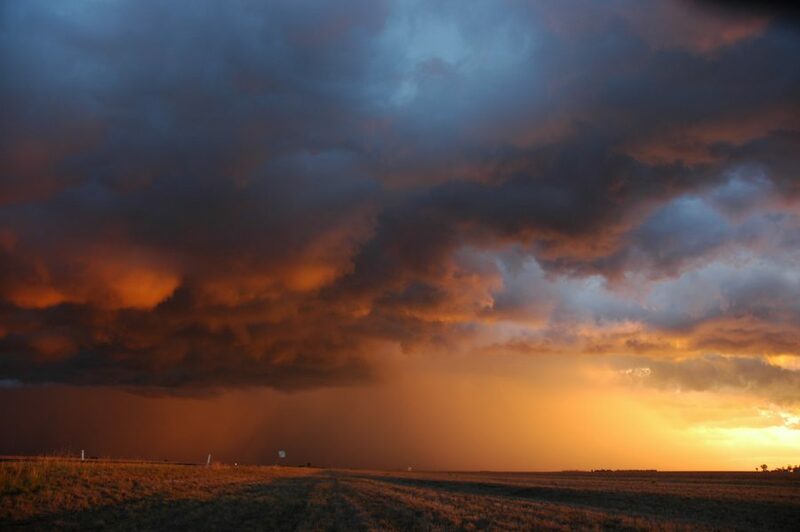 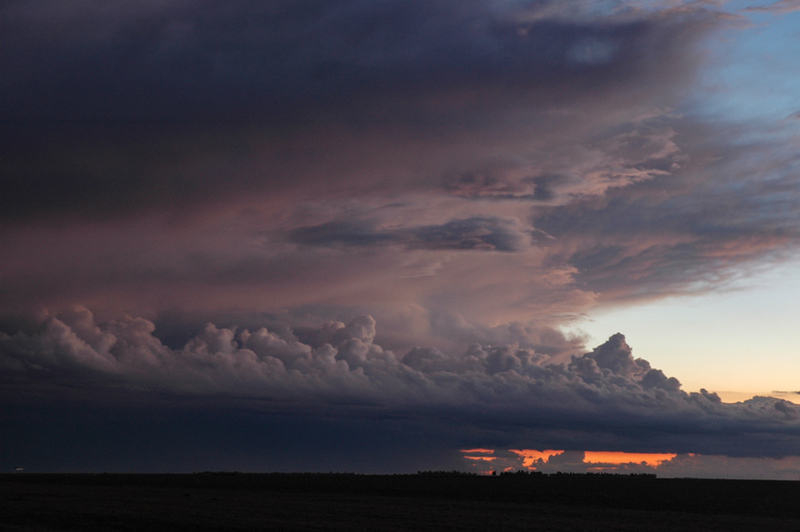 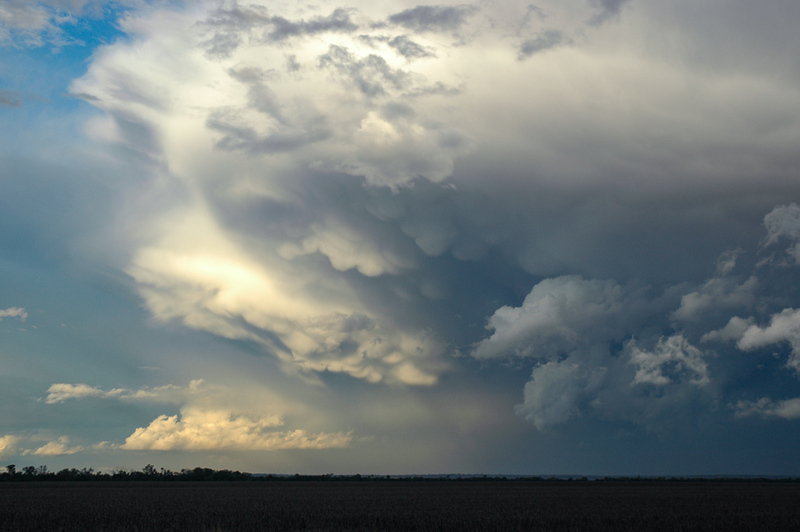 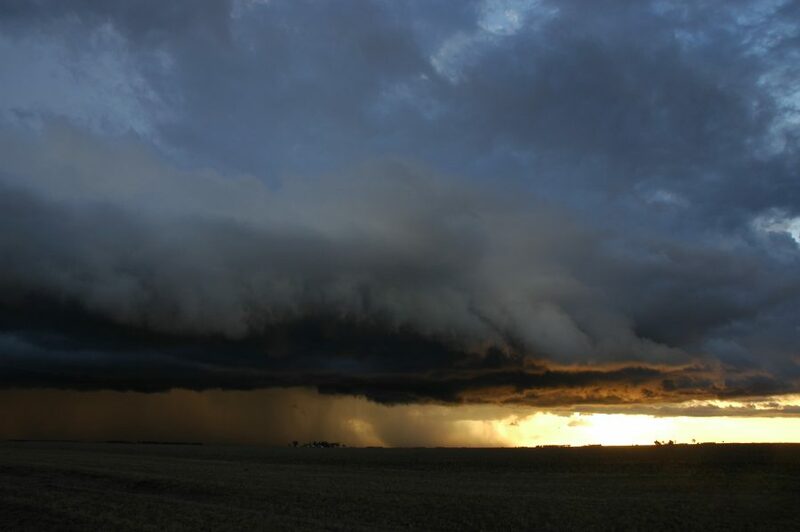 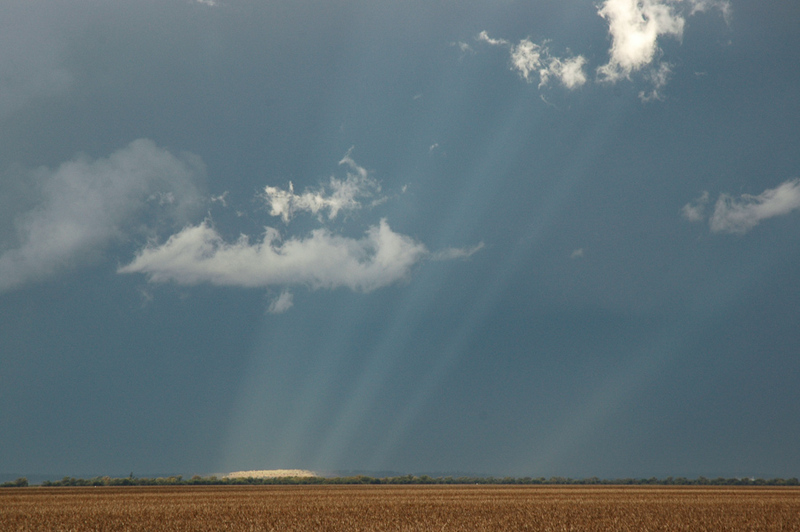 This was followed by a beautiful sunset lit storm about 30ks southeast of Dalby.